The Shippen, West Country Wildlife Haven at Coombe Mill near Launceston, Cornwall. Detailed property description. The Shippen at Coombe Mill is a one bedroomed detached property for two people that has been totally renovated to a high standard with underfloor heating throughout. It is close to the River Carey and surrounded by a private and secluded nature reserve of 34 acres; the perfect retreat for those who enjoy wildlife and peace and quiet. 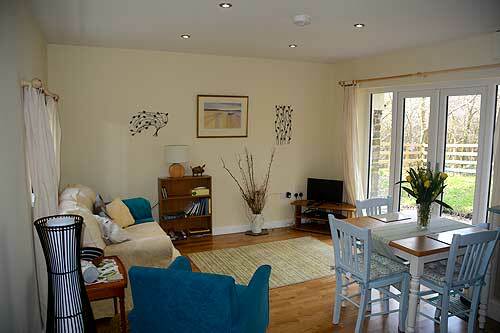 The cottage is ideal for people interested in natural history. There are kingfishers, dippers, barn owl, tawny owl and also deer, foxes, badgers, otters and bats. The property is close to the Devon/Cornwall border and six miles from Launceston; once the ancient capital of Cornwall. Only four miles from the A30 its central position means that most places in Devon and Cornwall are less than an hour's drive away. The property is unsuitable for children and no pets are allowed. Coombe Mill and the Shippen share an interesting history. Coombe Mill is a former flour mill and for 35 years was the home of the renowned environmental scientist, Prof James Lovelock, who carried out his experiments in a laboratory not far from the Shippen. 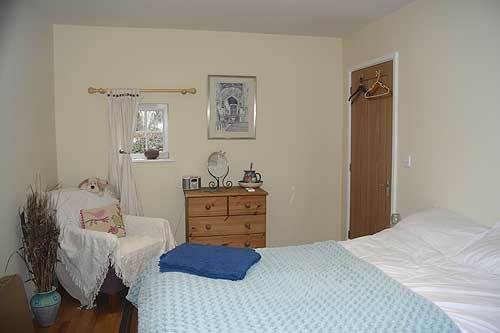 One bedroom with double bed, wardrobe and chest of drawers. 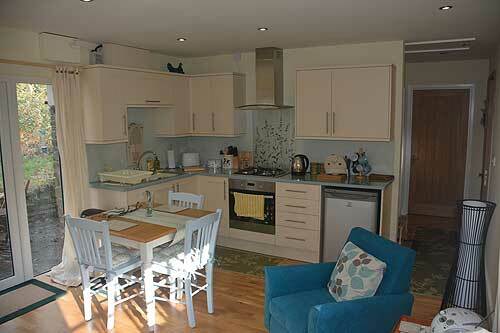 Fully fitted kitchen, with gas hob and electric oven, fridge, kettle, toaster, crockery and cutlery. Open plan living area with settee, armchair, TV,DVD and table and chairs; french doors leading onto the garden. A washing machine is available in an adjoining storeroom. 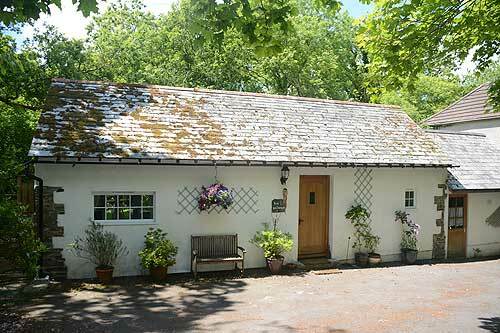 The Shippen is situated some distance from the main house and has its own parking area and entrance. There is a small secluded garden with table and chairs. Parking, fridge, hob, oven, under floor heating and TV. 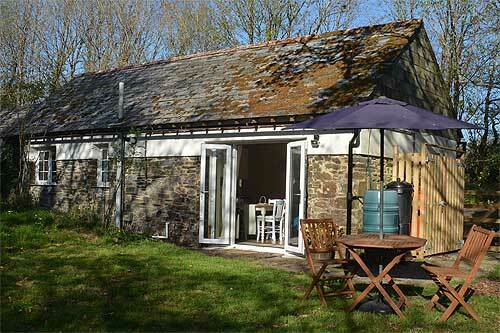 There is a small garden and a further 34 acres to roam with river, ponds, fields and woodland. The accommodation is all on the ground floor with two steps leading into the front door. Most of the grounds are unsuitable for wheelchairs.